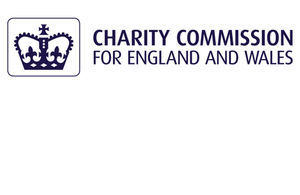 How to find out whether charities in your local area have complied. Did you know that you can easily find out whether a charity is transparent by meeting its legal duty to report on its activities and finances? Using the register of charities advanced search, select ‘Charities with latest documents overdue’ and then filter by local authority area. If you encounter a charity that is not up to date with its reporting, challenge the trustees and consider carefully before committing to give them financial assistance. From time to time, the commission will give a snapshot of which charities in a particular area are in default. Charities who wish to query their entry can contact the commission on 0300 066 9197.